Time Music Agency owner, Chad Higgins, was recently interviewed by the Star Tribune on the popularity of tribute bands. For the original article, click here. The tribute band phenomenon is a sweet-smelling stew of love, memory and obsession — on both sides of the microphone. The audience is there to recapture the emotions of youth. “They’re thinking about their high school girlfriends and the good times they had and that time they went to state,” said Chad Ryan Higgins of Time Music Agency in Long Lake, a tribute band booker. And the artists are driven by a need that they can’t always put into words — so they put it into performance. Higgins’s agency books an array of tribute bands, including Ladies of the ’80s (Madonna, Cyndi Lauper and Pat Benatar), Chase & Ovation (Minneapolis funk) and Arch Allies (Journey, Styx and REO Speedwagon). They get the best response at casinos, festivals and suburban bars, he said. 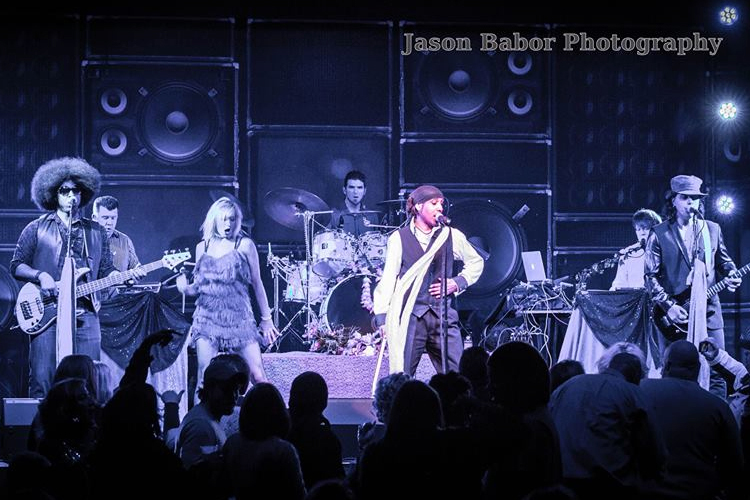 Tribute act audiences want to immerse themselves in their favorite music, said Michael Paepke, another local tribute band booker — especially since the original acts don’t come around often, if at all. “They don’t want just one or two songs,” he said. “They want a whole set of Rush and a whole set of Journey.” Acts from the ’60s to the ’80s are popular now, but as those generations age, a new wave of tribute acts can’t be far behind, Paepke said.